We are called to be the Lord’s special people in a much higher sense than many have realized. 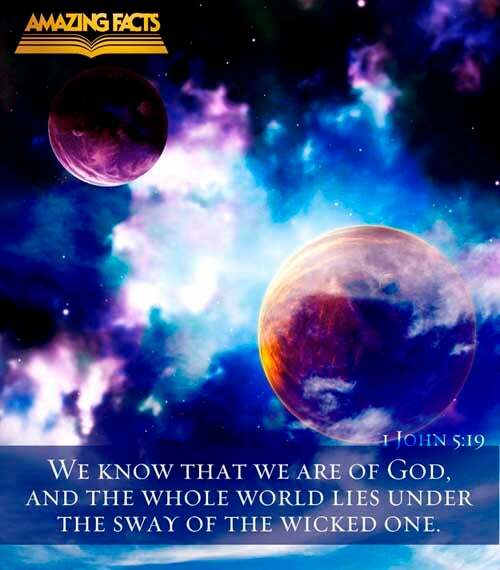 The world lies in wickedness, and God’s people are to come out of the world, and be separate. They are to be free from worldly customs and worldly habits. They are not to accord with worldly sentiments, but are to stand out distinct, as the Lord’s peculiar people, earnest in all their service. They are to have no fellowship with the works of darkness.